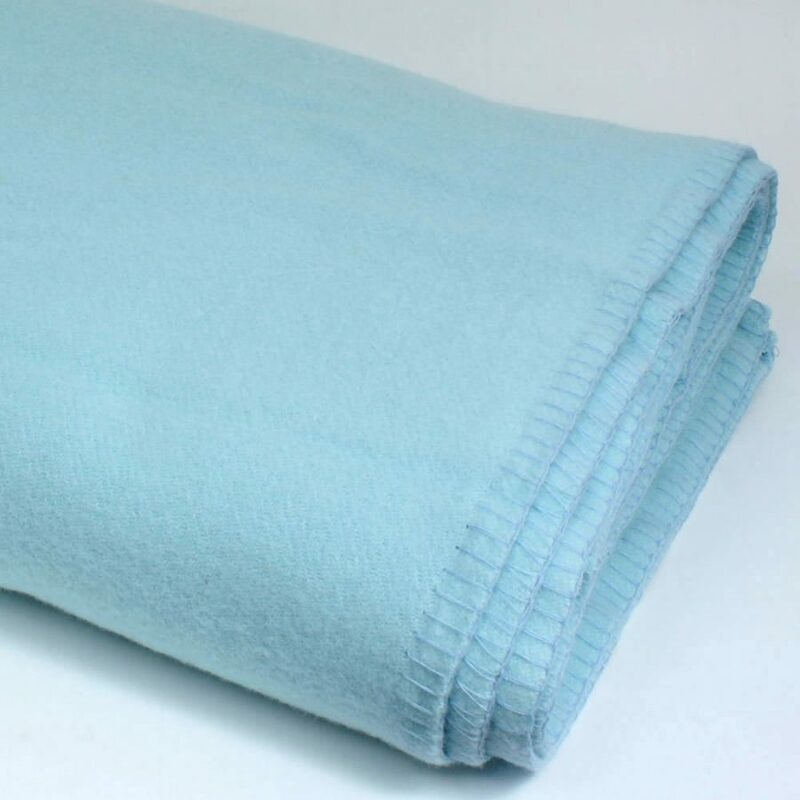 A BrontebyMoon traditional blanket in pale blue. 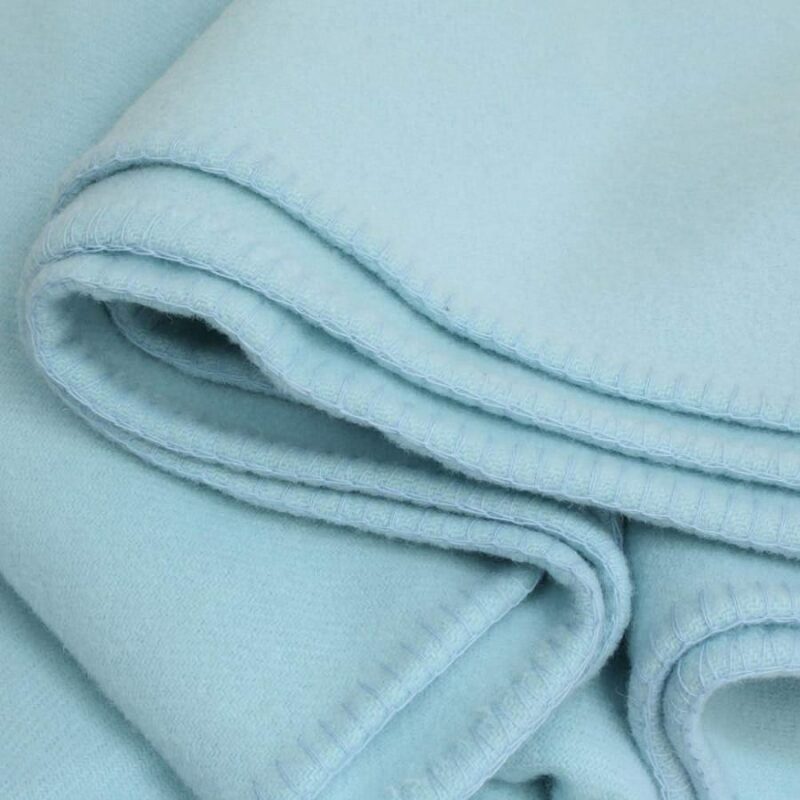 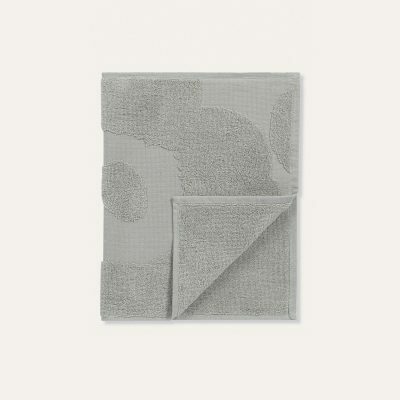 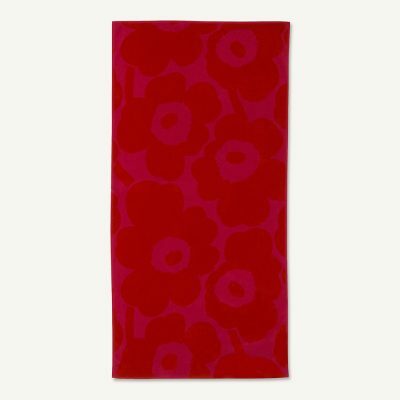 It is extra large and suitable to be used as an old fashioned blanket or as a throw over the whole bed or sofa. Made from new pure wool in the British Isles.